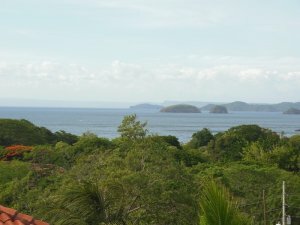 Visitors to Costa Rica are captivated by the exotic and secluded beaches framed by sharply rising mountains that shadow the Pacific Coast. 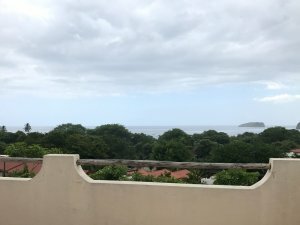 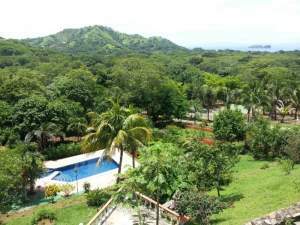 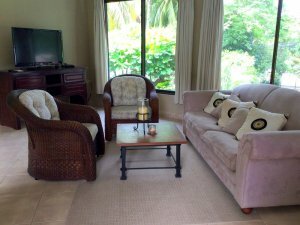 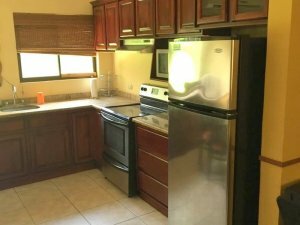 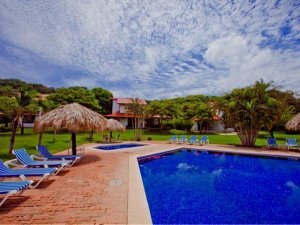 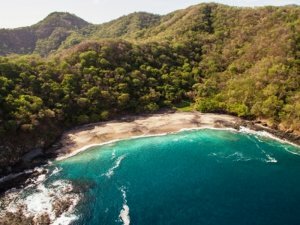 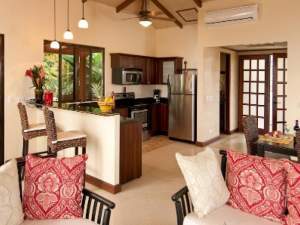 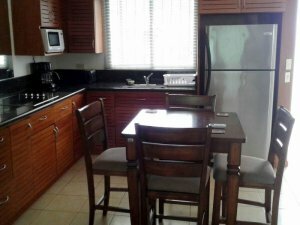 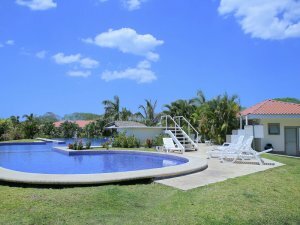 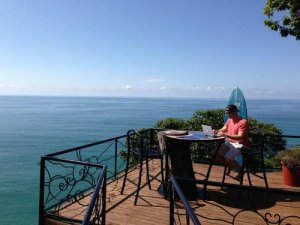 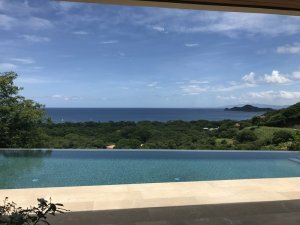 Beach rentals in Costa Rica offer unique features and environments giving travelers the sense of experiencing a fairytale vacation in the storybook secluded beach location. 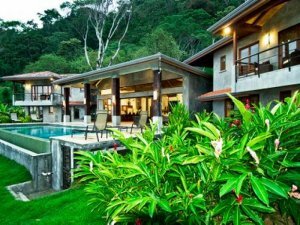 Coldwell Banker® Costa Rica is the only choice for travelers searching for the finest luxury beachfront rentals in this tropical paradise. 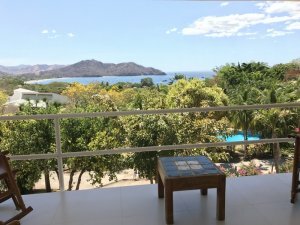 The unparalleled network of resources earned through years of experience gives our customers a unique advantage. 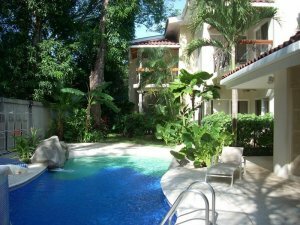 Coldwell Banker® Costa Rica boasts 9 franchise offices located in the most popular beach towns along Costa Rica’s Pacific Coast. 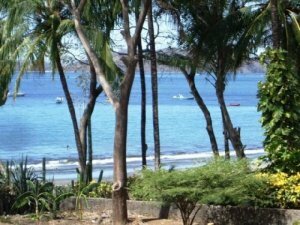 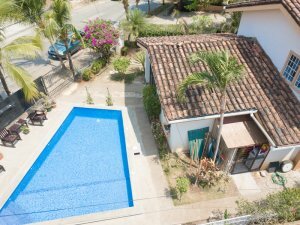 If you’re searching for Costa Rica beach rentals, you’ve come to the right place. 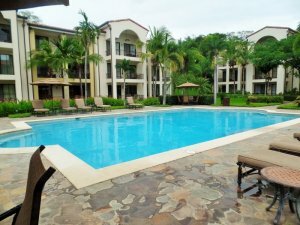 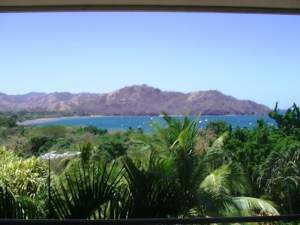 Beach rentals include a great variety of styles, amenities, and settings for the Costa Rica traveler. 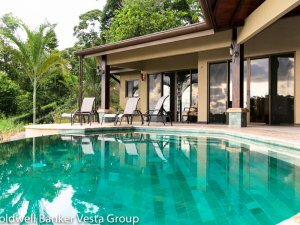 Are you looking for luxury? 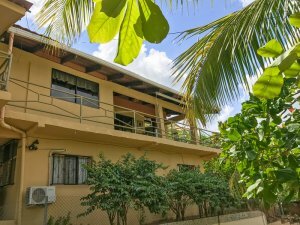 Maybe, a charming authentic cabin is more your style. 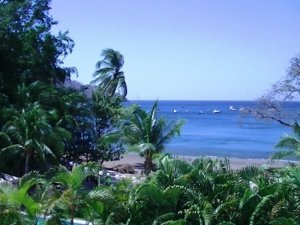 Whatever your taste, trust Coldwell Banker® Costa Rica to help you find the perfect beachfront rental.